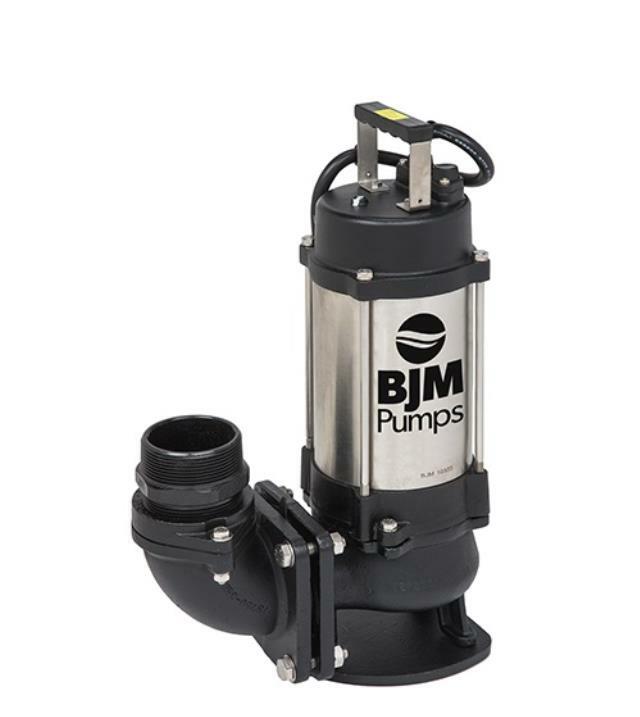 The 3" electric submersible trash pump features a non clog Vortex impeller for handling of mud, sewage, viscous liquids, rags, wood chips, or other solids. It can pass solid up to 90% of the pump outlet diameter. 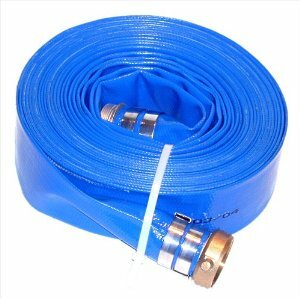 Discharge hose is available in 50' lengths. Hose is rented separately. Click here for the BJM 750C operator's manual.